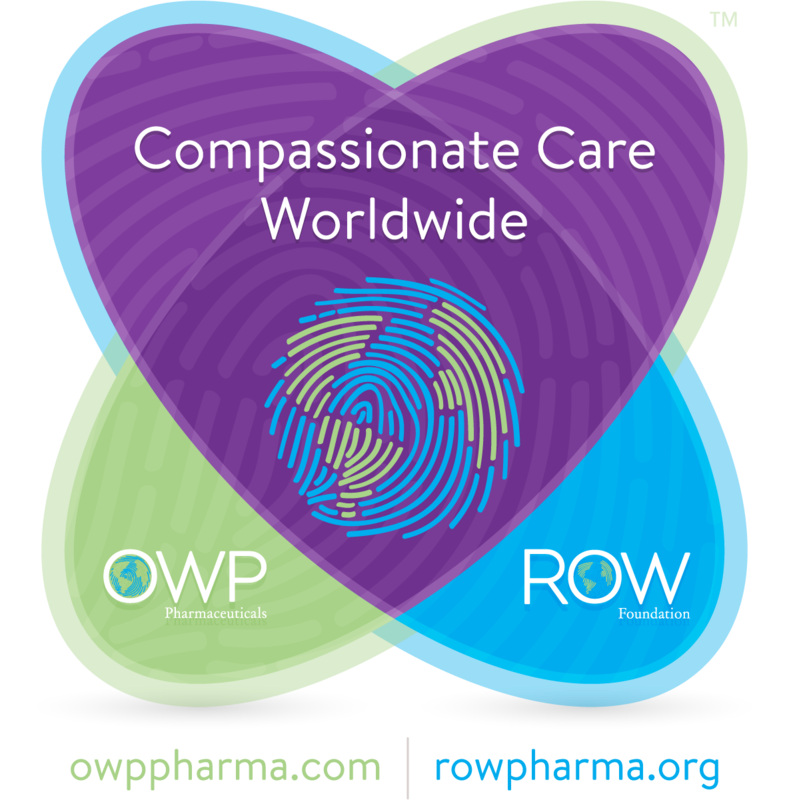 OWP Pharmaceuticals enjoys a heartfelt, strategic and innovative relationship with the ROW Foundation. Together they form a concerted organization with shared goals and values that result in a true Pharmaceutical Social Enterprise. OWP uses commercial success for the common good by supporting humanitarian projects rather than maximizing profits. OWP Pharmaceuticals delivers quality branded generic neuroscience medications that are replicable and fairly priced. Our strategic focus is to support neurologists, psychiatrists, and patients in the U.S. with beneficial products and to use the majority of the profits to provide resources for those living with epilepsy and associated psychiatric disorders in under-resourced areas of the world by donating to the ROW Foundation. We assist people in need who are living with epilepsy and associated psychiatric disorders by partnering with the ROW Foundation to improve the diagnosis and treatment available to these under-resourced patients and their families. This symbiotic relationship enables us to better serve the entire community of people living with these conditions. One World. One Standard! ROW also partners with neurologists from the developed world in training their counterparts in under-resourced areas to improve their ability to diagnose and treat epilepsy. Learn more about what we’re doing now.